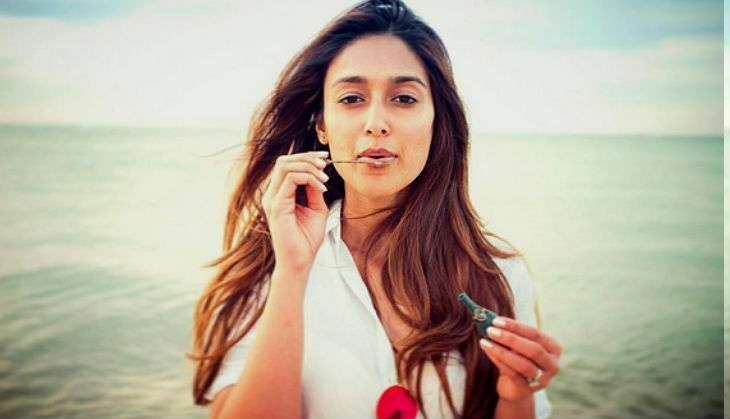 After impressing the Bollywood audience with her performances in Barfi, Phata Poster Nikhla Hero and Main Tera Hero, actress Ileana D'Cruz is all set to recreate the magic with her upcoming Friday release, Rustom. Ileana is paired opposite superstar Akshay Kumar in the film and is essaying the role of woman who cheats on her husband in the film, which also marks the directorial debut of Tinu Suresh Desai. The film, which has been bankrolled by seven film producers including the Baby director, Neeraj Pandey also stars Esha Gupta in an important role. In a recent interview to a leading daily, the Kick actress revealed that she was offered to do the 2013 hit film, Akshay Kumar - Neeraj Pandey's Special 26. The actress also admits that Special 26 was an outstanding film and she couldn't do the film as she wanted a bigger role, like what she portrayed in Ranbir Kapoor starrer Barfi. "I remember I met Neeraj Pandey for the first time when he came up with Special 26 and I loved the story. I thought it was an amazing film. And I told him, I hate saying this to you. It's such an amazing film and I would really love to be a part of this film, but I just want to do a little more in the film. But I thought the film was outstanding anyway. I have met Neeraj a few times after that. With Rustom, I wasn't sure what to expect because I was so disappointed about Special 26. It was an amazing film but I had to turn it down because I was selfish and I wanted a bigger part in it. That was actually offered to me soon after Barfi!. So, I thought it was probably better for me to do a bigger, full-fledged role rather than just a small part." Eventually, Ileana's friend and actress Kajal Agarwal signed the film and rest is history.